We can’t cure Ewing Sarcoma on our own – we need your help! Together, we can make a difference. Please help the kids battling Ewing by getting involved in one of our events, or having one of your own. Everything helps! • [Insert Your Idea Here] — be creative! 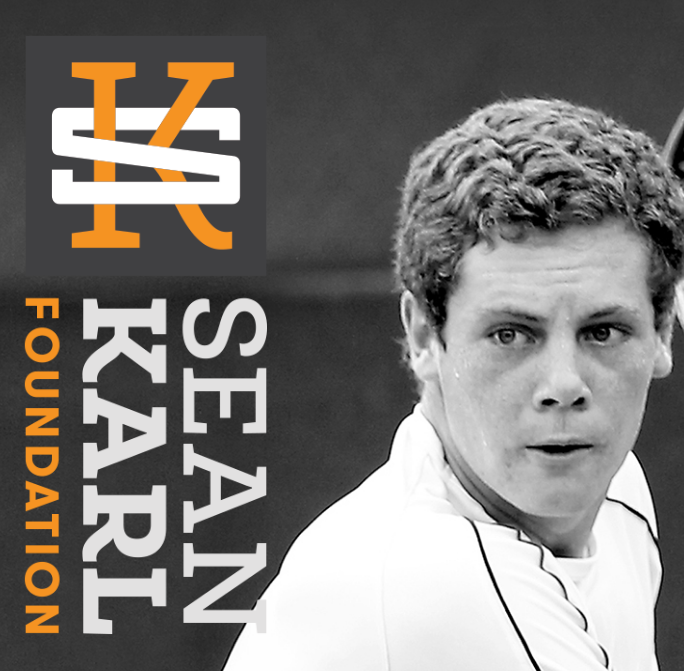 Mike Karl, Sean’s father, is running a marathon in every state to honor Sean’s fight and incredible memory. See where Mike is running, get updates and see how you can support Mike’s Marathons here. Amazon has a program called AmazonSmile, where 0.5% of sales are donated to SKF. When you buy certain products, many are eligible for donation. 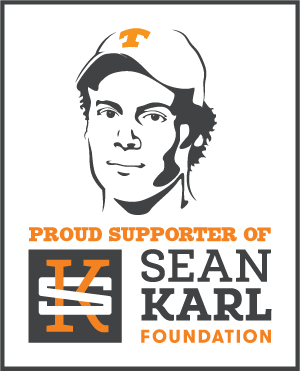 Visit this link to support SKF when you buy on Amazon.